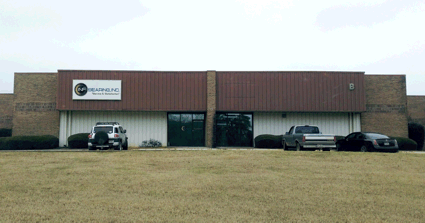 We are conveniently located just East of Atlanta and are open for local pickup Monday – Friday from 9:00am to 5:00pm. Call to find out if your bearing is in stock and pick up the same day. With our diverse manufacturer relationships we can ship special orders in 3-4 days. Faster than most of competitors. Try us today on your next bearing order. If you are a local business in the Conyers Covington area we can deliver your bearing orders directly to your office or plant. Just give us a call to find what true customer service is all about. At INF Bearing we take personal pride in our services. From the first call to the last package processed, we settle for nothing less than excellent customer care. We pride ourselves on being a direct link to the distribution market from all points and manufacturers, we are sure to find the perfect fit to meet your specific needs. With many valuable resources both domestic and overseas, we can ensure on time delivery and economical pricing for all major brands. We stock a full line of inventory from deep groove radials, and miniature instrument bearings, to large bore spherical and cylindrical rollers, and everything else in between. Please consider INF as your source for all your hard to find items, and everyday use sizes. We look forward to your inquiries and welcome the opportunity to service your needs. We are less than an hour’s drive from Alpharetta, Atlanta, Covington, Dallas, Douglasville, Madison, McDonough, Monroe, Lawrenceville, Marietta, Roswell, Snellville, or Social Circle. 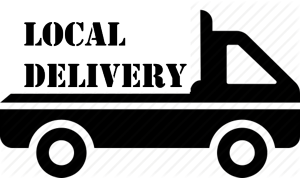 We provide local delivery to Conyers, Covington, Eatonton, Greensboro, Lithonia, Madison and Social Circle.